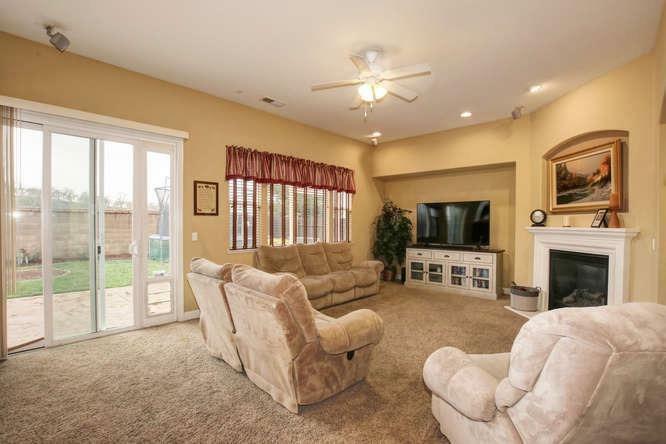 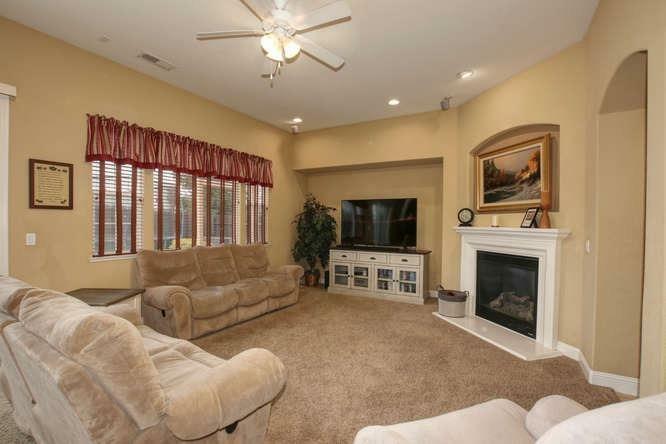 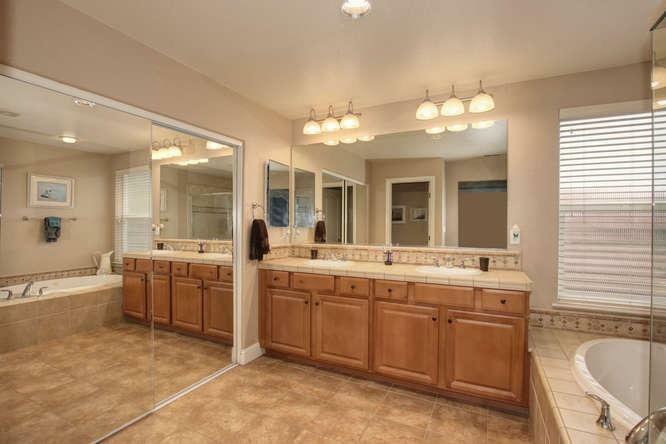 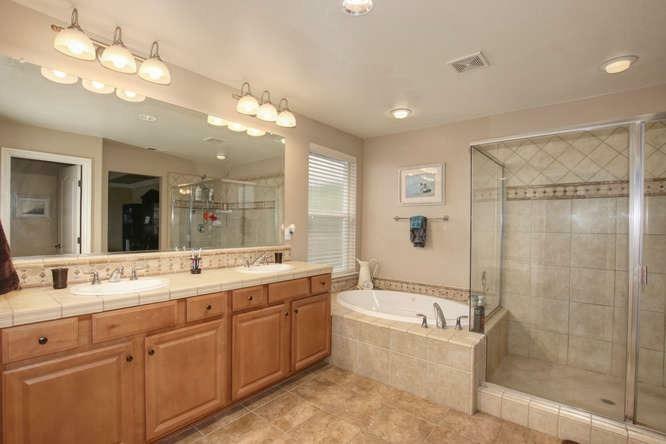 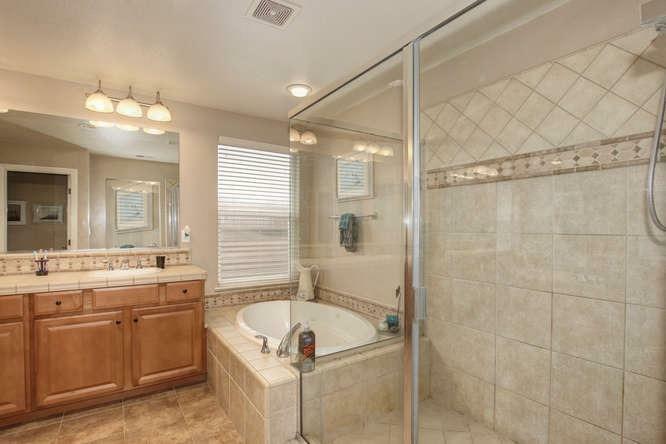 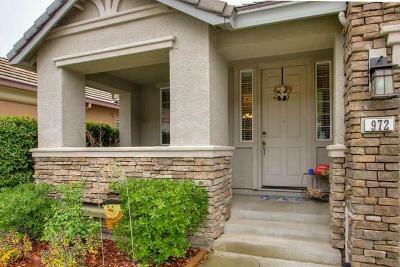 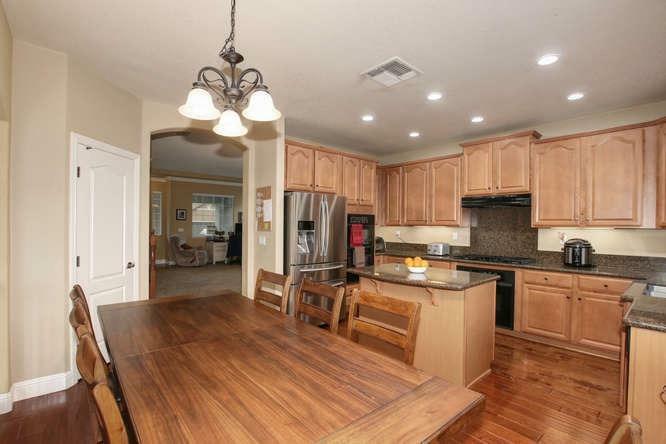 Gorgeous Empire Ranch Beauty with stunning upgrades. 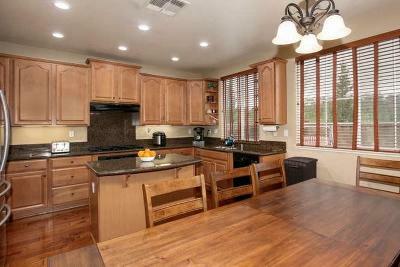 Home Features hand scraped wood floors, Hunter Douglas wood blinds. 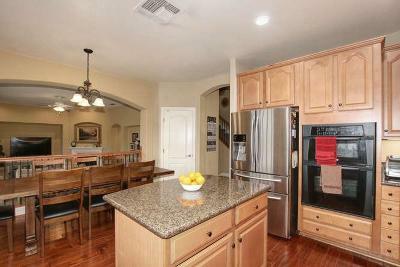 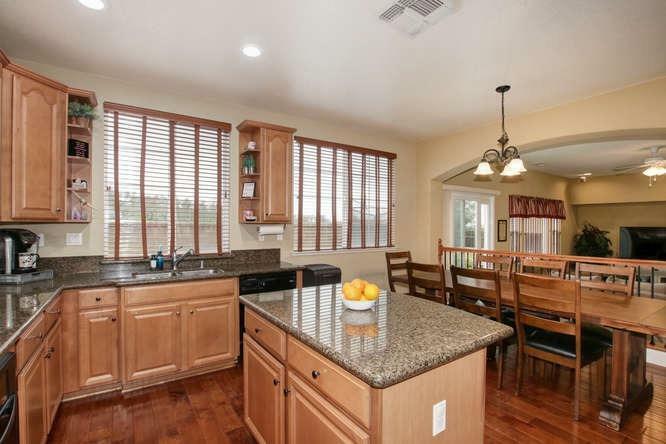 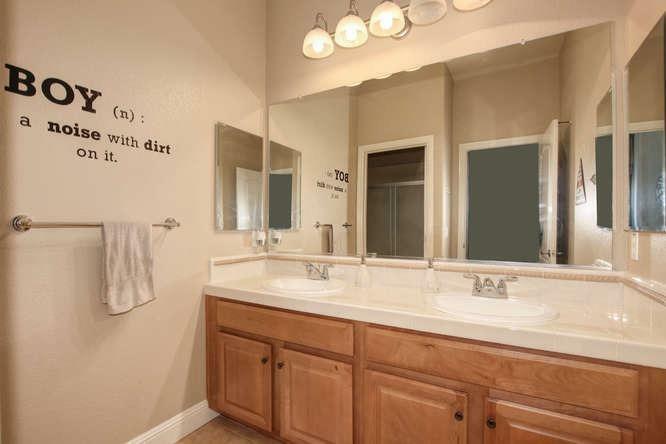 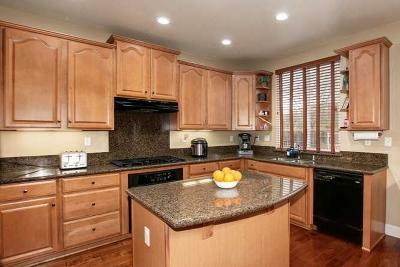 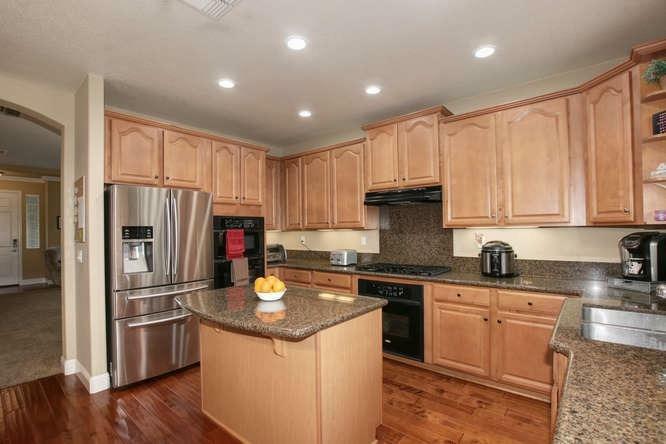 Kitchen features double oven, maple cabinetry, island, granite counters. 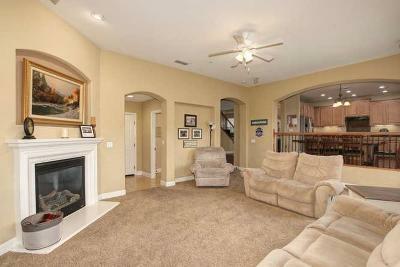 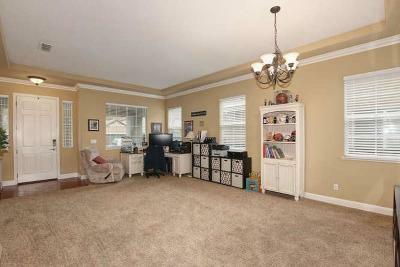 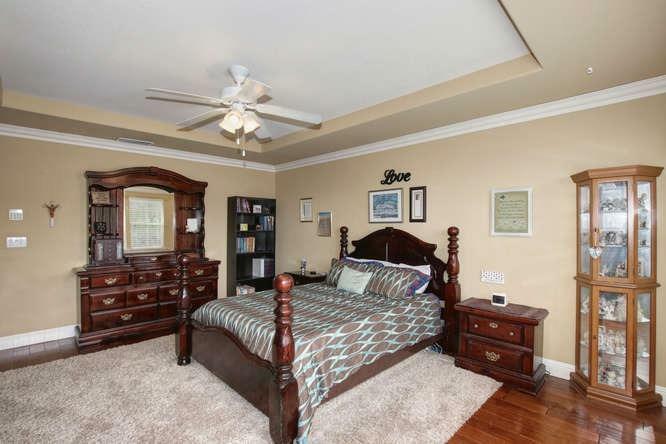 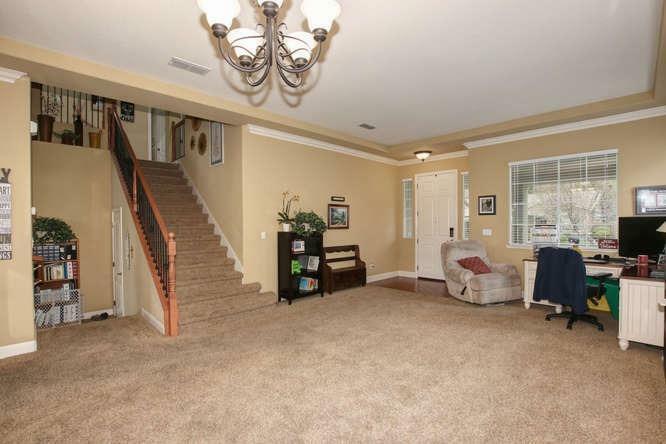 Crown molding in living room & Master Suite. 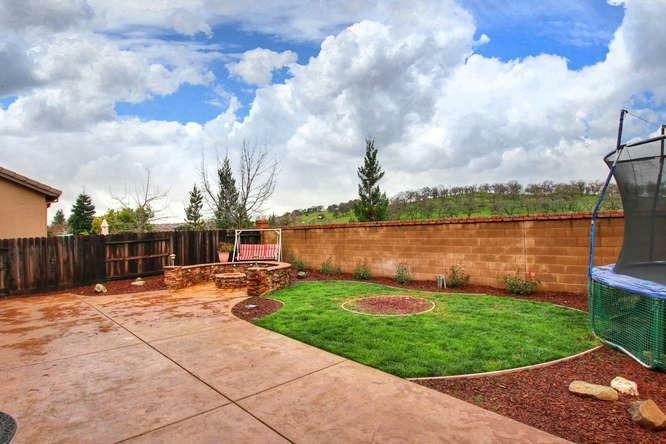 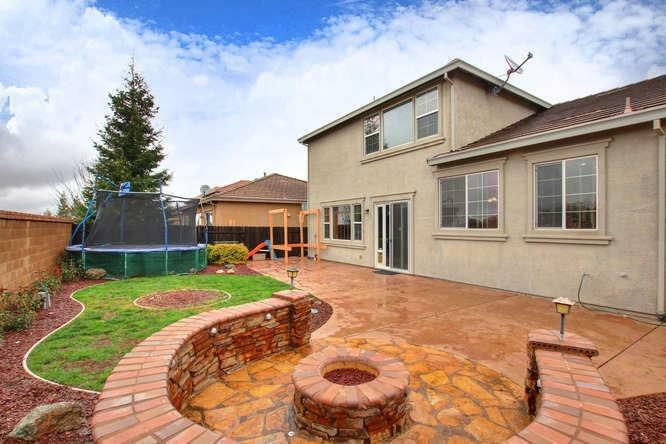 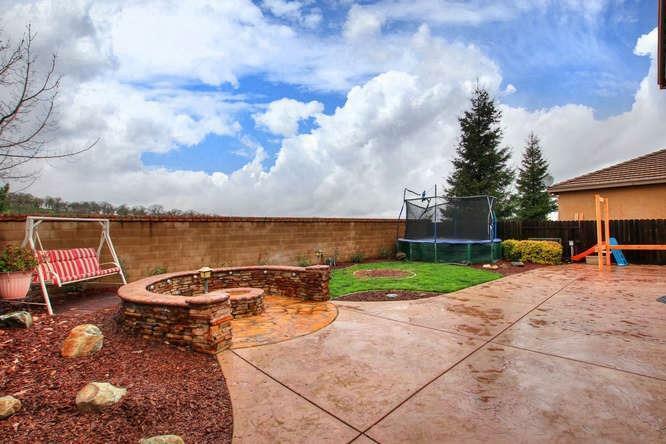 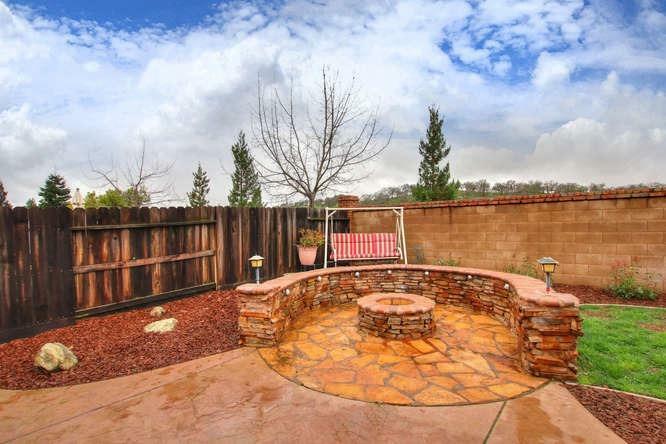 Backyard is spacious and features a fire pit. 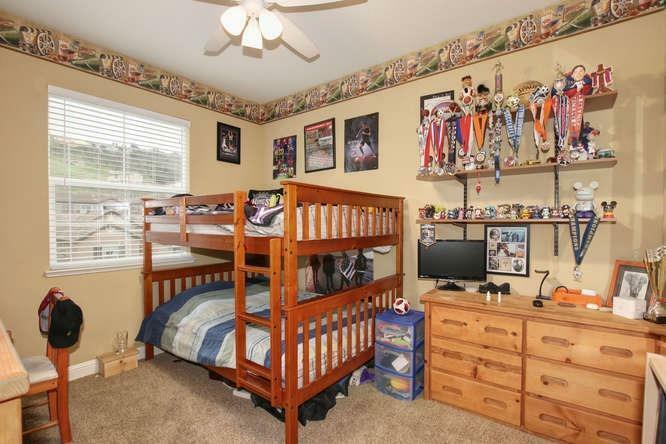 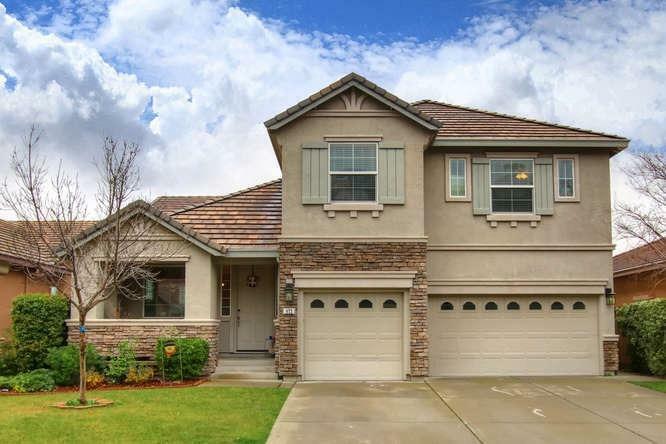 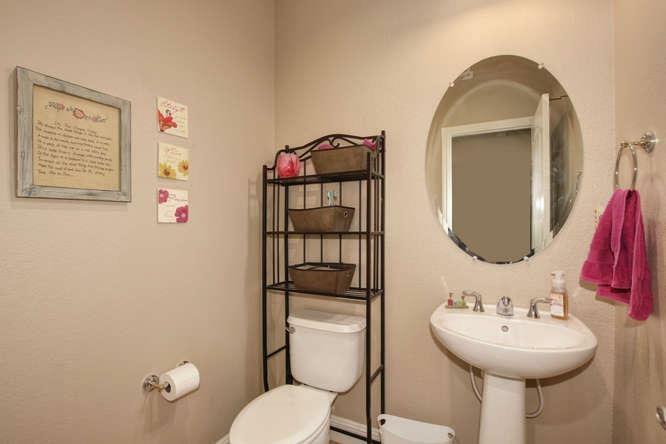 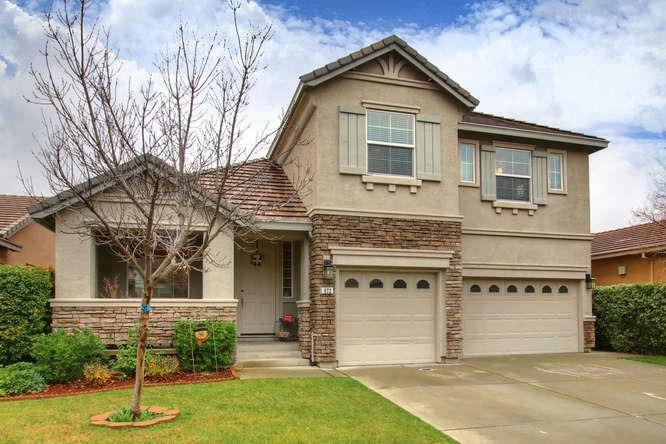 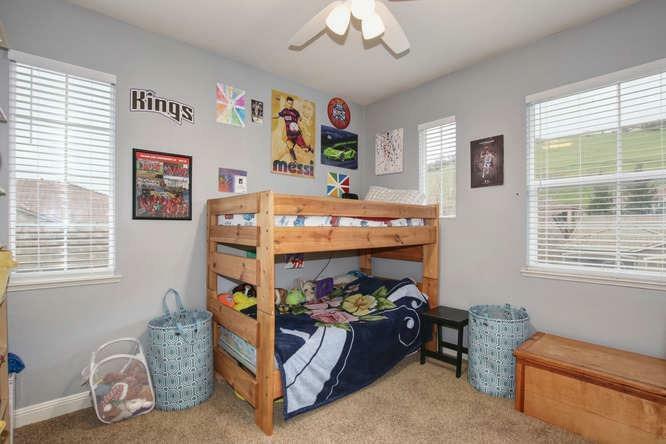 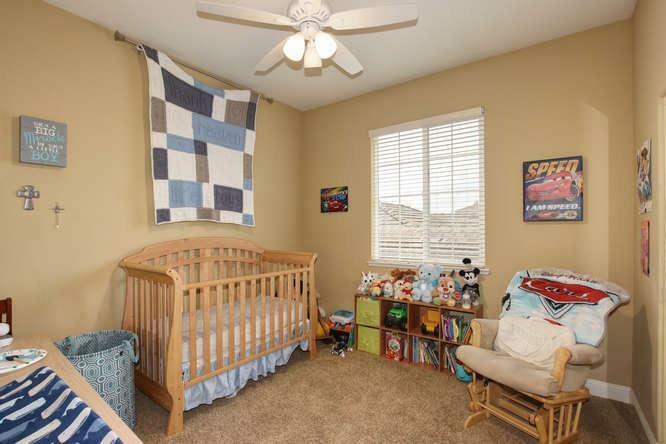 Close to award winning Russel Ranch Elementary & Vista High School, Shopping & Restaurants, Movies, Golf Course, Folsom Lake, Bike Trails Nature Preserve across the street Folsom voted #1 City to live in California.